Bandit Farms Property Services launched in the spring of 2018. Riley Johnson is now offering a variety of home and garden services to Whistler and Pemberton. 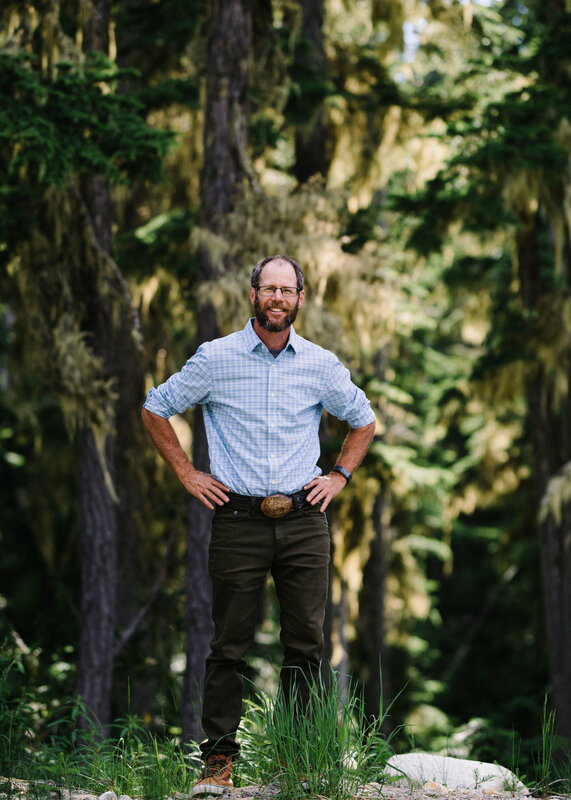 With over 15 years of landscaping experience in the region, as well as six years farming in the Pemberton Valley, Riley can help bring your yard to life.